Since 1979, IME Has been the leading provider of all types of cheese equipment. We offer services, technical information, and spare parts for process plant requirements. 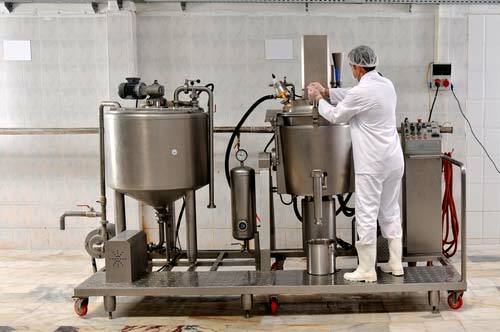 Since 1979, IME has led the dairy & food machinery industry with the highest standards for new and refurbished cheese making and dairy equipment. We have over 40,000 square feet of warehouse and manufacturing space at our full-service dealership. We offer cheese vats and finishing tables, curd mills, curd knives, curd pumps, cheese presses, cheese milk pasteurizers, mozzarella cookers and molders, cheese packaging machines and cheese hoops. IME has designed DUO-VAT the versatile cheese vat which can be used as a batch pasteurizer or as a cheesemaking vat. Available in 100, 200, 250, 300, 400, and 500-gallon capacities – ideal for the small producer. 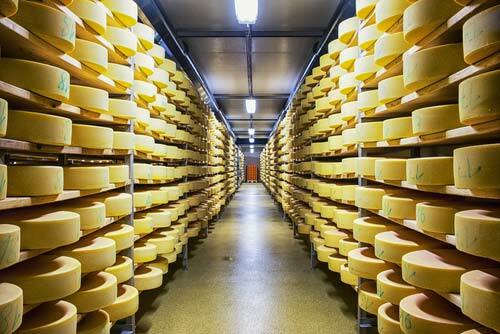 IME is the place for the finest quality and top selection of cheese making and processing equipment. Confidence in IME’s innovative vat rebuilding program has produced a long list of clients who have had their own cheese equipment re-manufactured by IME. IME is making used machinery better. We offer custom fabrication, design & engineering, supply parts, and installation. We are a complete equipment dealer with full lines of equipment and machinery available. Quality backed by over 35 years of experience. IME serves mainly the cheese making industry. 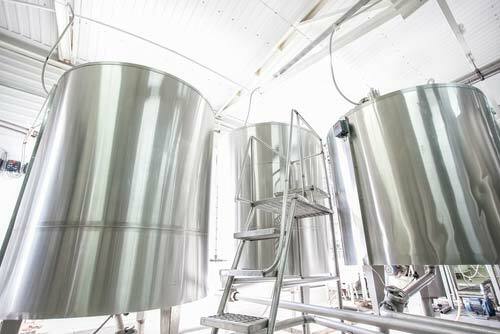 We can also customize processing equipment specific to the dairy processing needs. We offer ice cream and butter machinery. IME has designed the DUO-VAT – the versatile cheese vat (batch pasteurizer or cheesemaking vat).